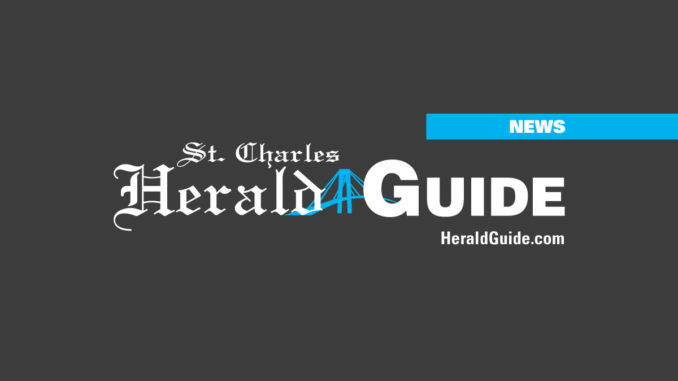 PARISHWIDE – St. Charles Parish’s 2014 inclusive summer day camp will begin on Monday, June 2 and go through Thursday, July 10 every day from 9 a.m. to 3 p.m. The camp will provide children with six weeks of educational and leisure activities Monday through Thursday each week. Children will experience arts and crafts, games, field trips, water days and opportunities to develop summer friendships. The camp will also offer swimming one day a week for all sites. The cost is $250 per camper. Additional services include free lunch as part of the summer food service provided at the Luling and St. Rose locations only. Before care from 6 a.m. to 9 a.m. and after care from 3 p.m. to 6 p.m. will be provided at the Schoeffner and Lakewood locations only for an additional $300. For more information or to register call (985) 331-3007 or (985) 331-3010.